Whoosh - Cola rockets blasting off! Science affects us all every day, from the alarm clock that wakes us up for school, to the food we eat, the buildings we live in, the cars we drive and the medicines we take when we are sick. Science is also essential for a child’s learning and development. It's all about asking questions about the world around us and finding the answers through exploration and experimentation. 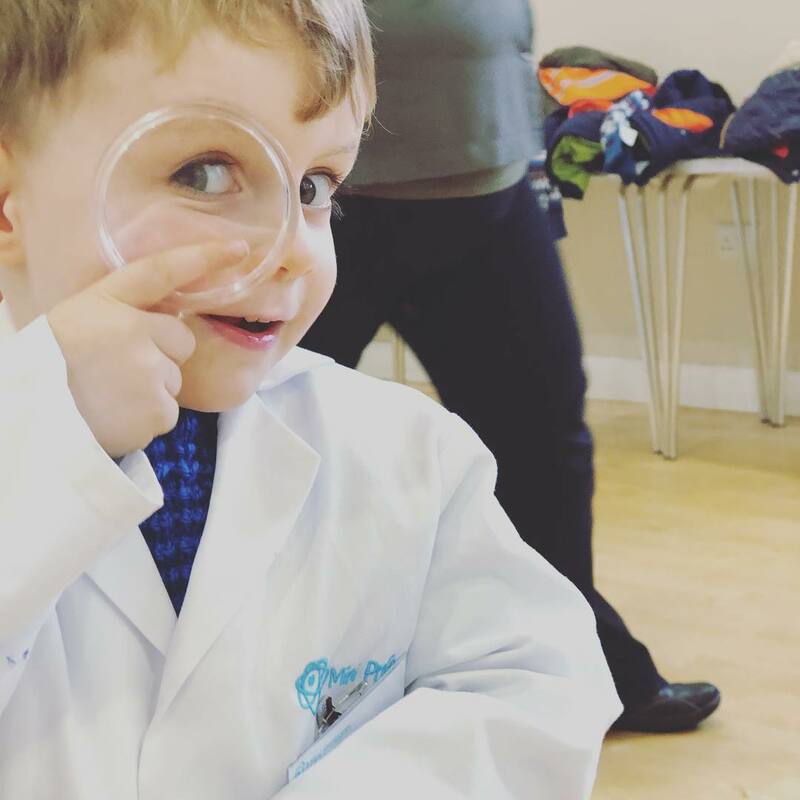 Children love to experiment, so it’s never too soon too introduce them to simple scientific methods and help them to get used to experimenting, questioning and hypothesising: a key aspect of learning. 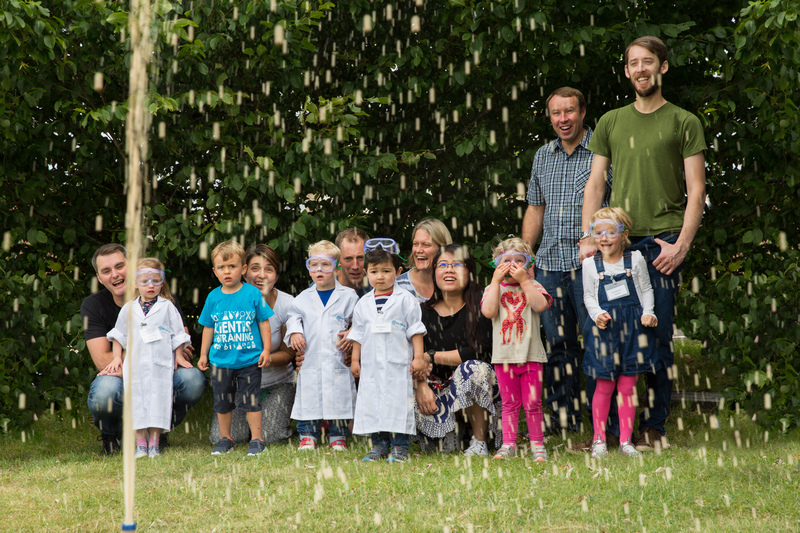 So how can we parents get our kids enthused about science at home and while out and about?